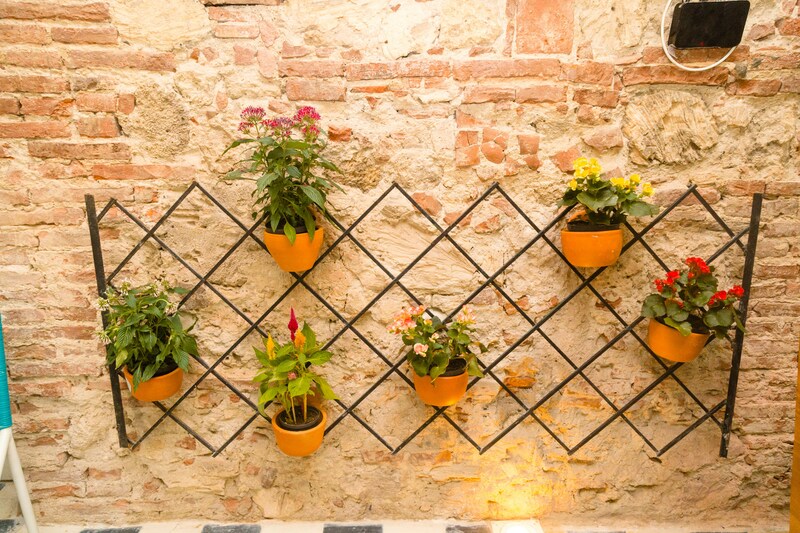 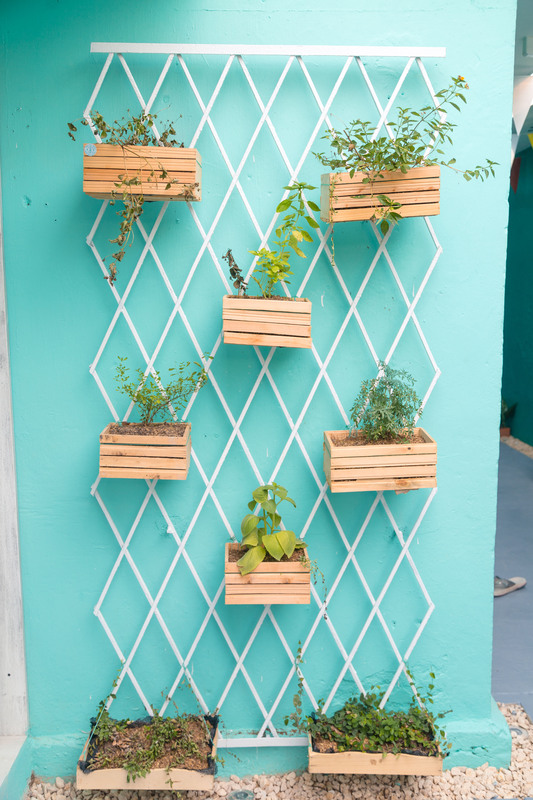 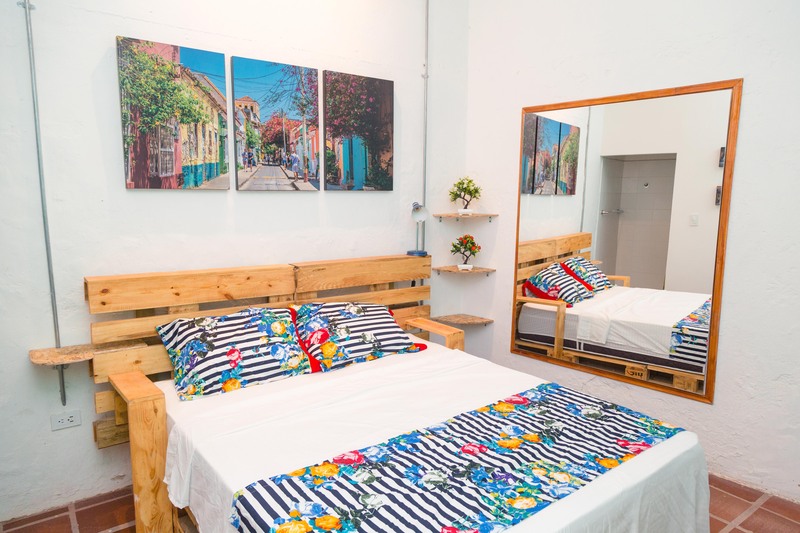 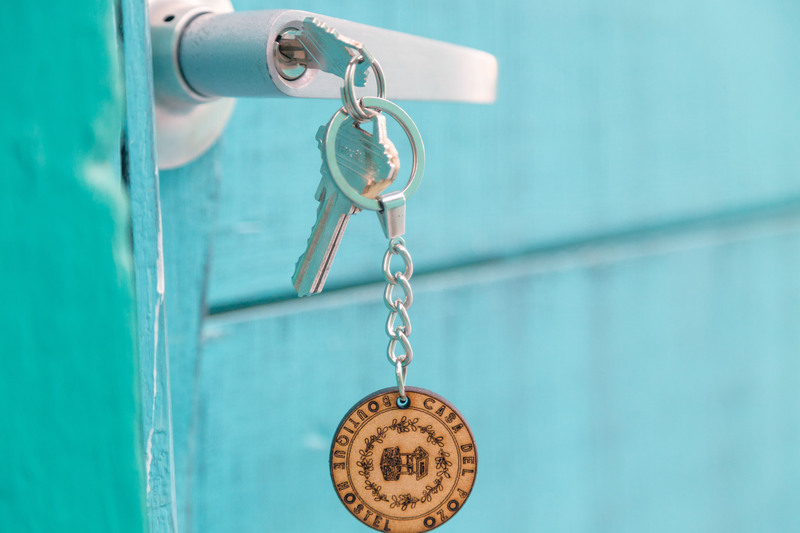 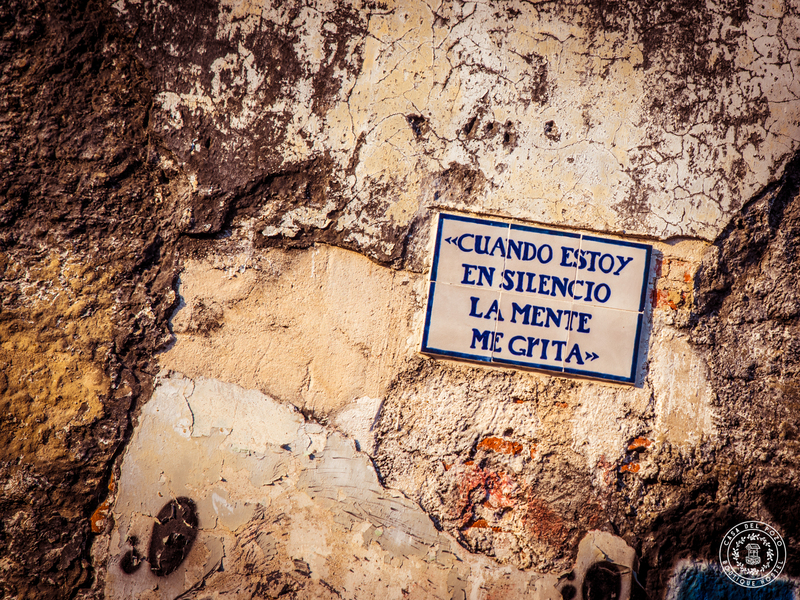 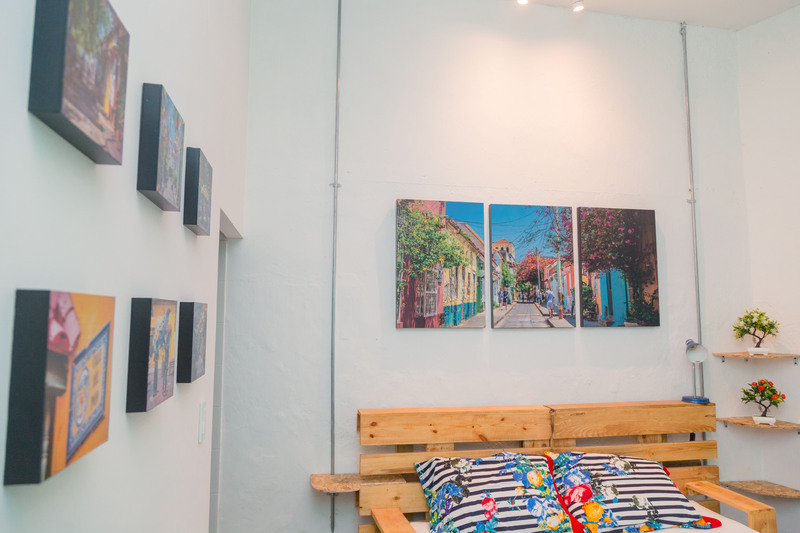 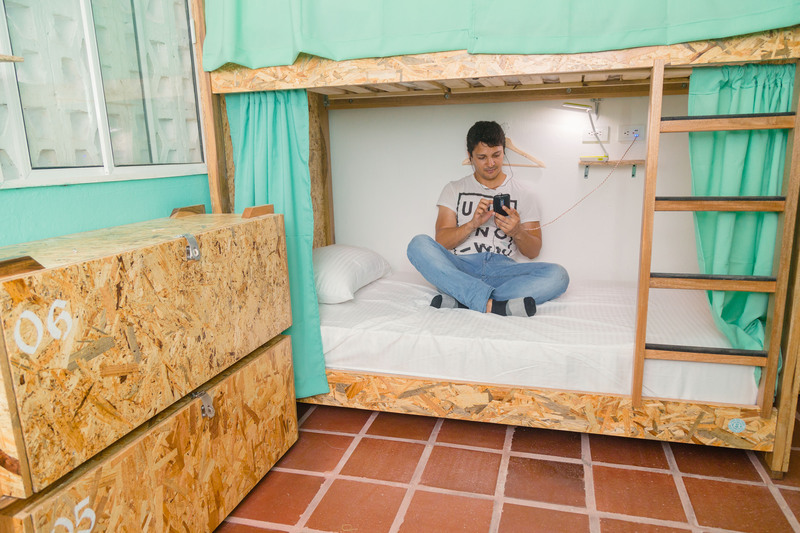 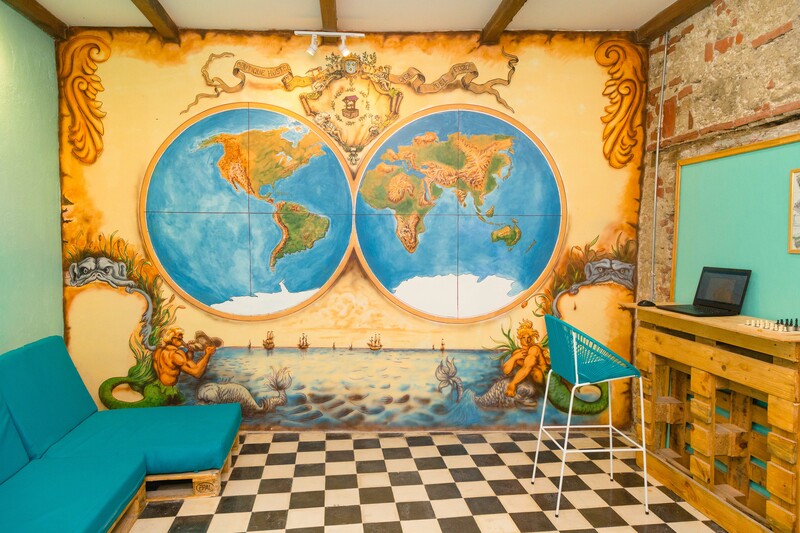 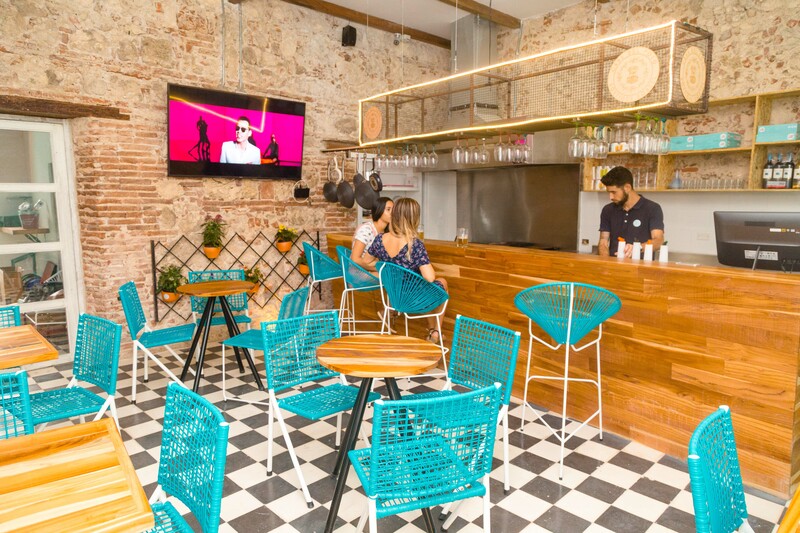 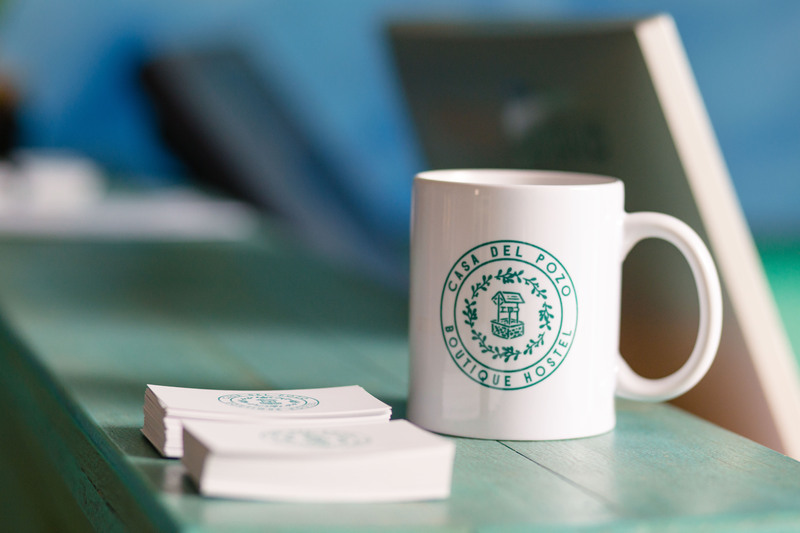 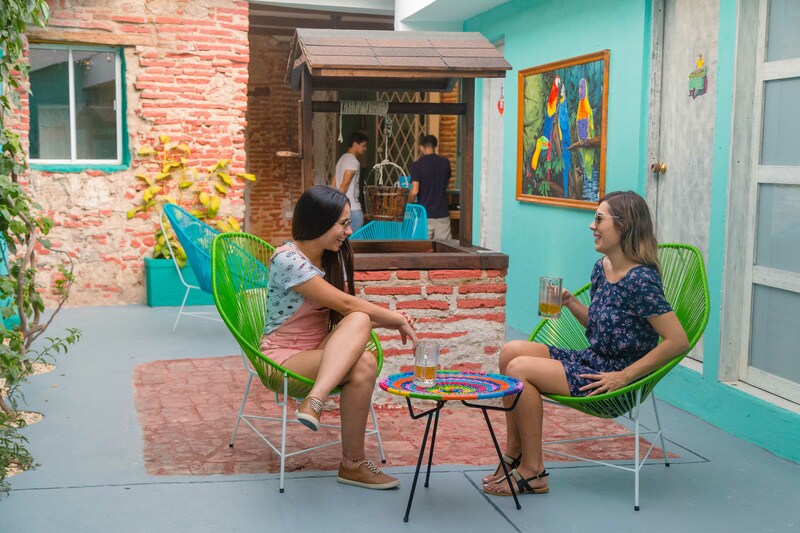 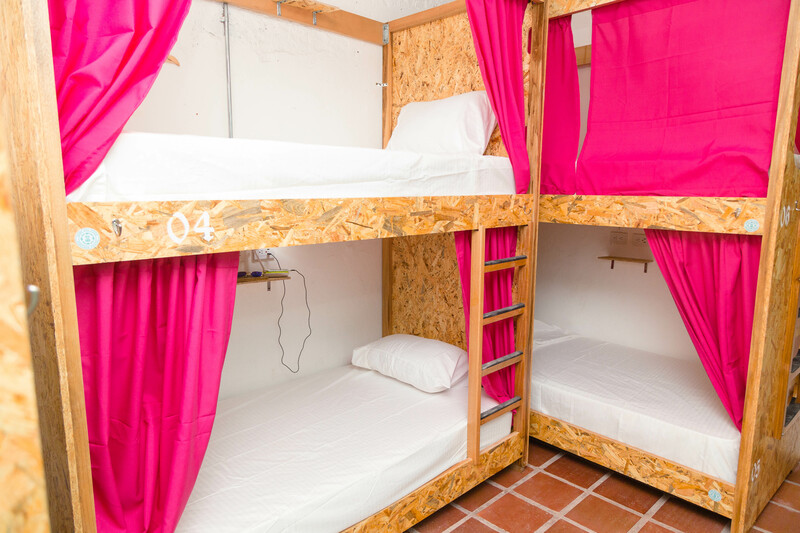 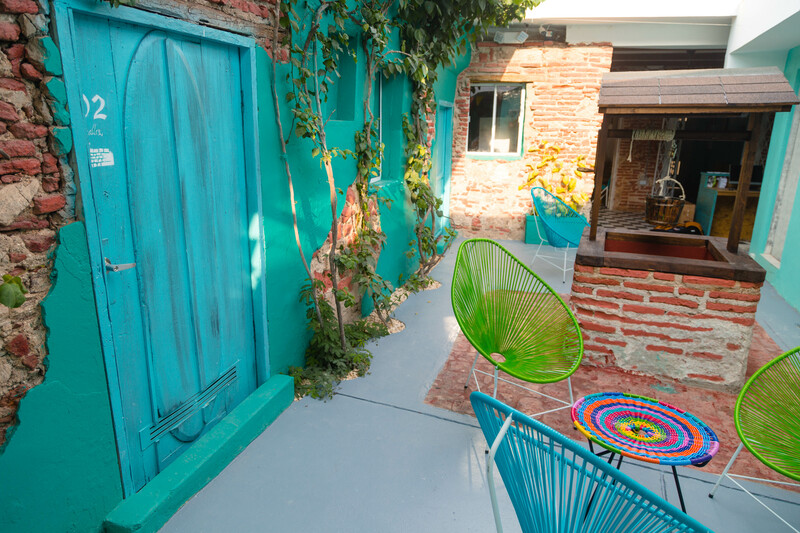 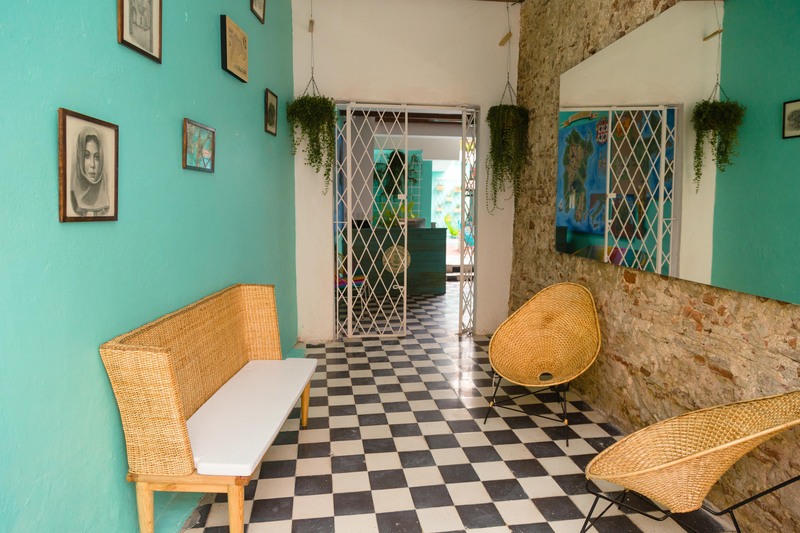 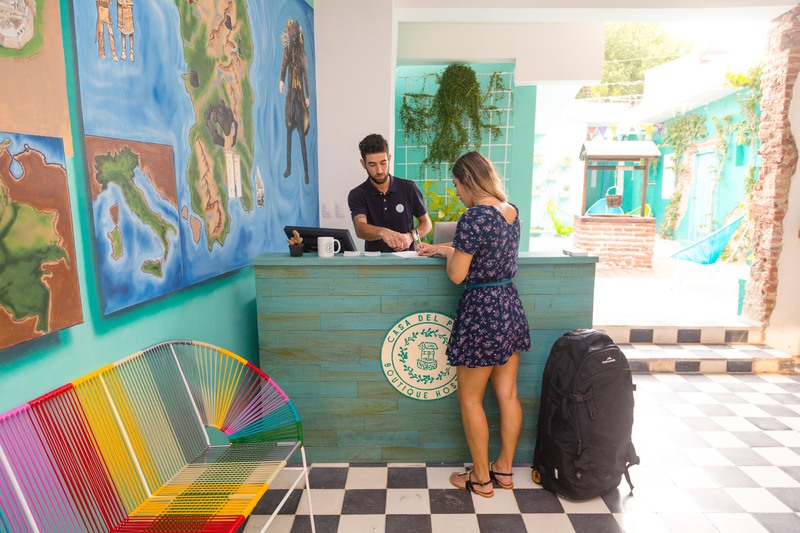 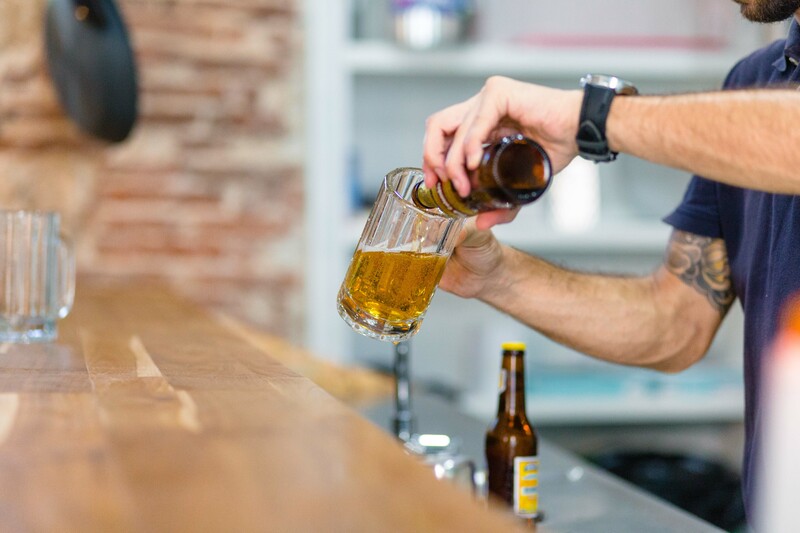 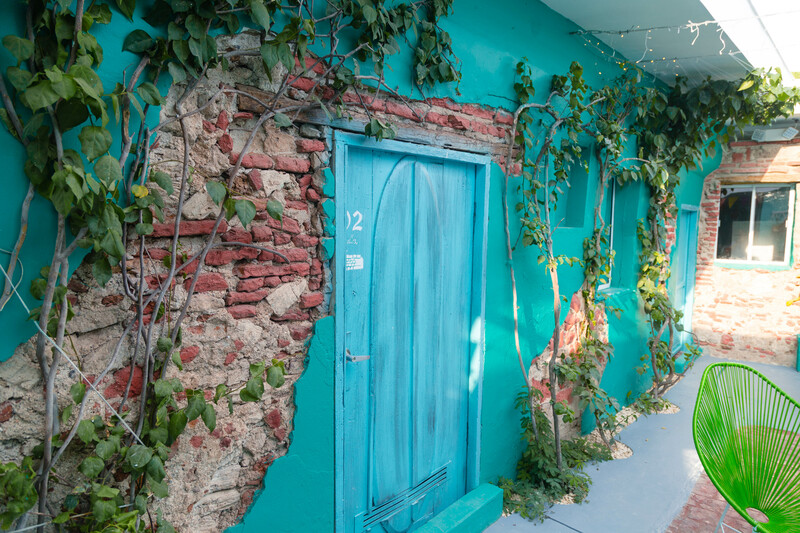 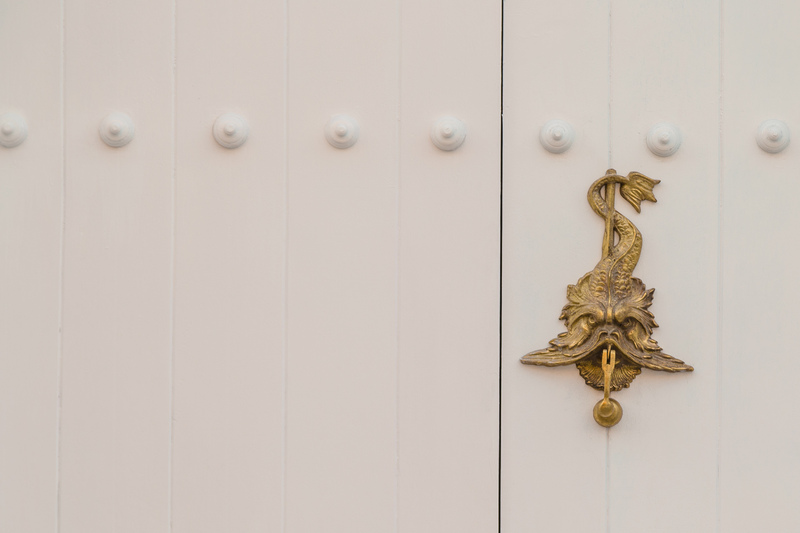 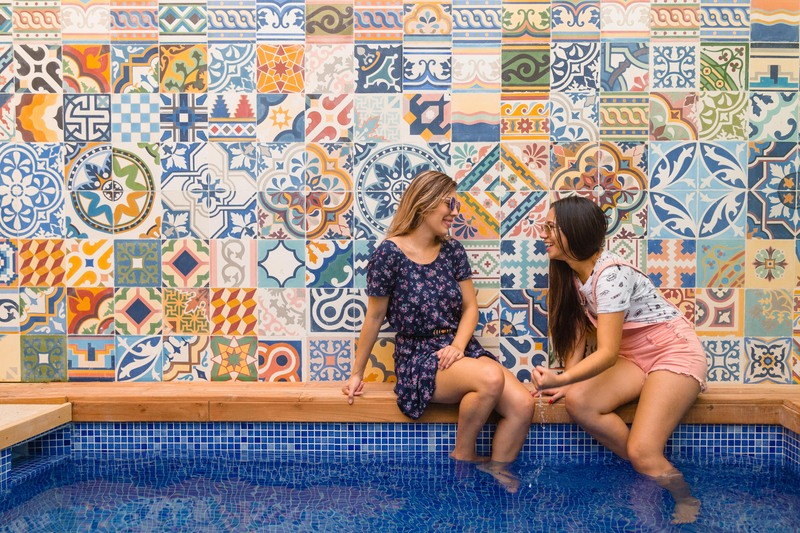 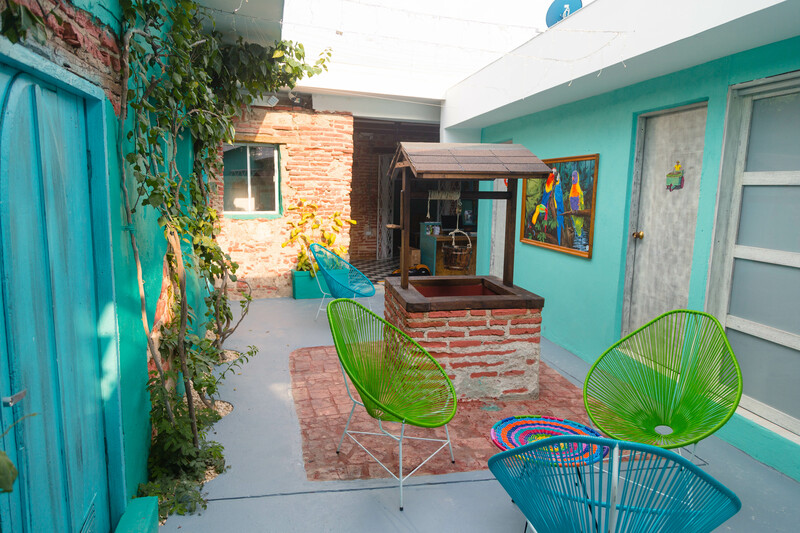 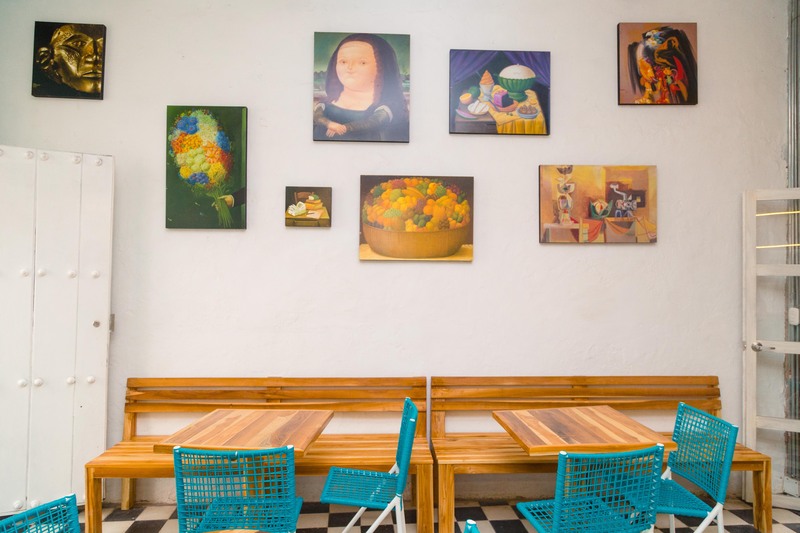 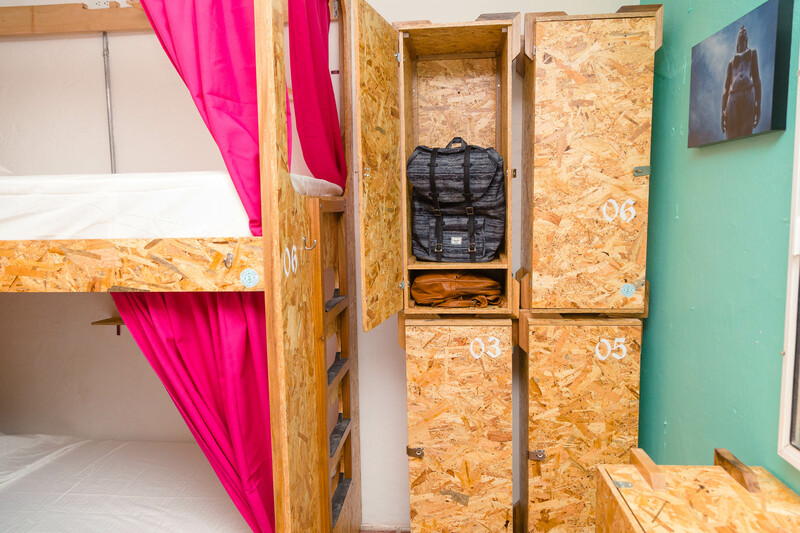 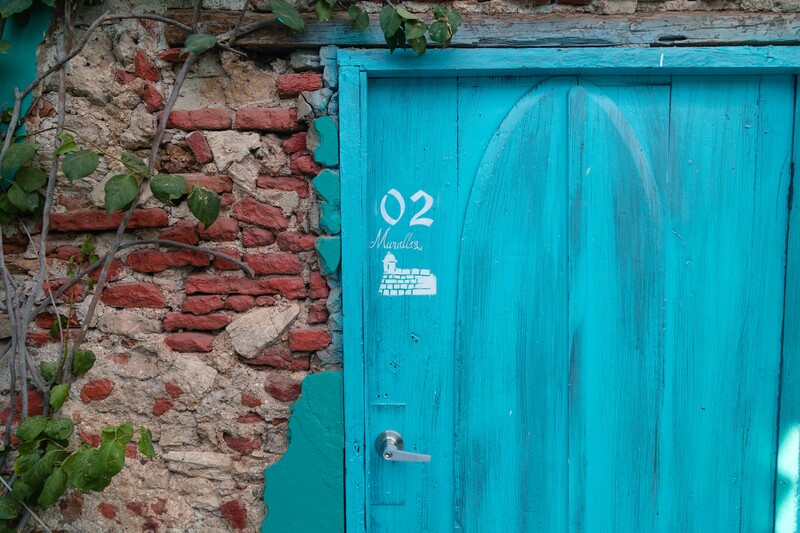 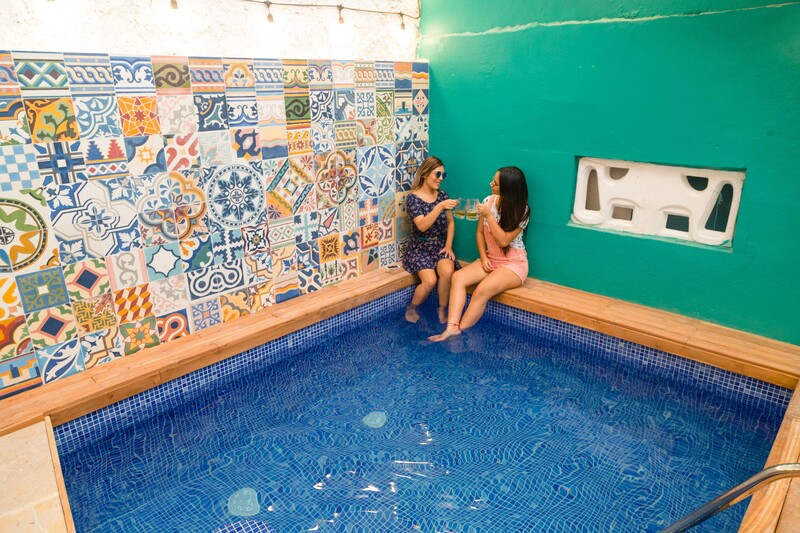 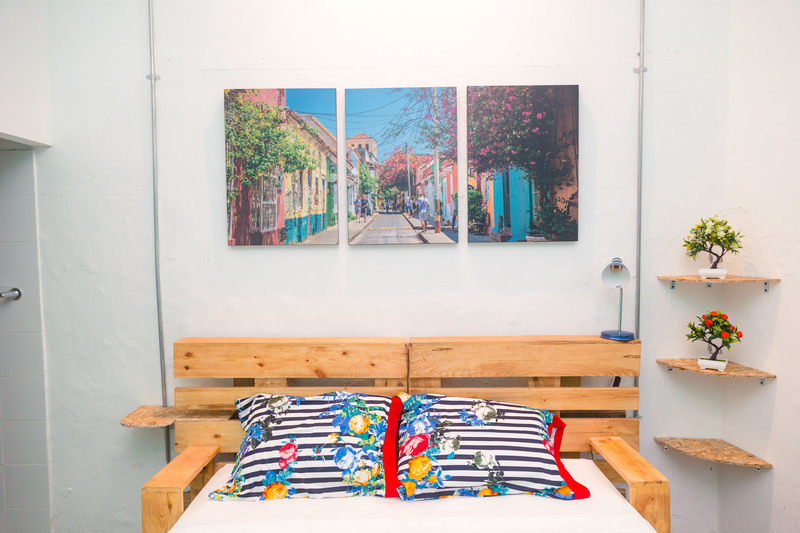 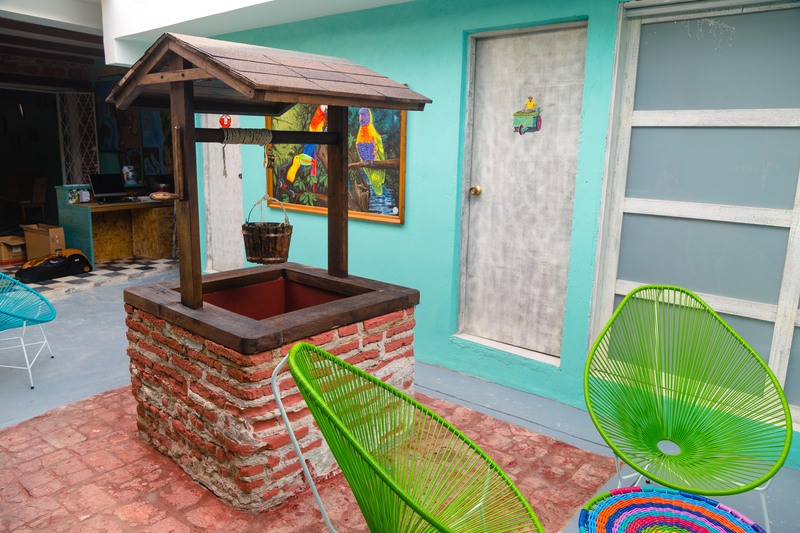 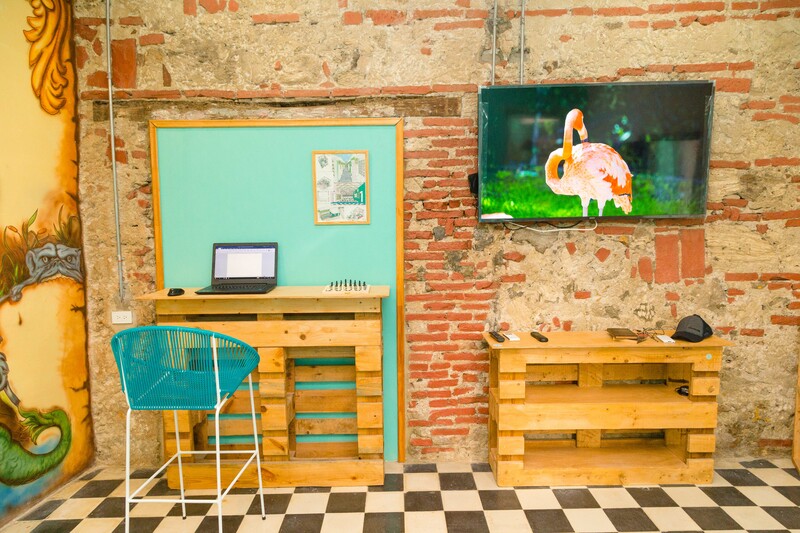 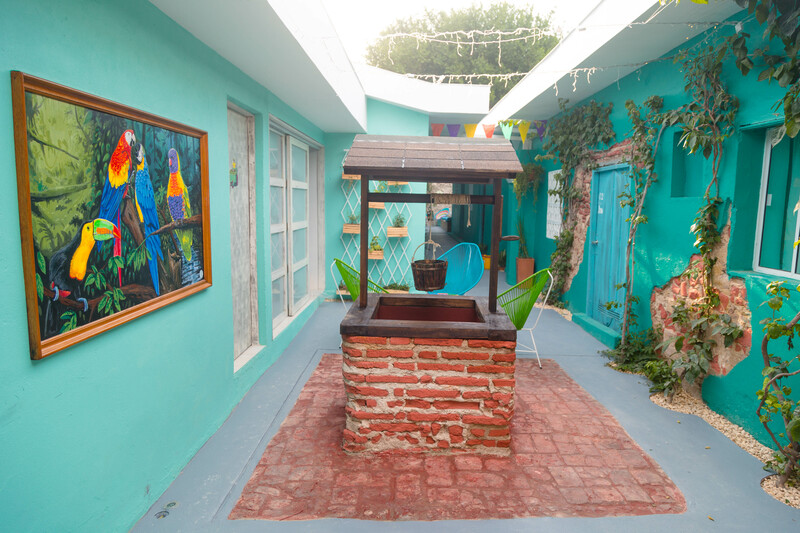 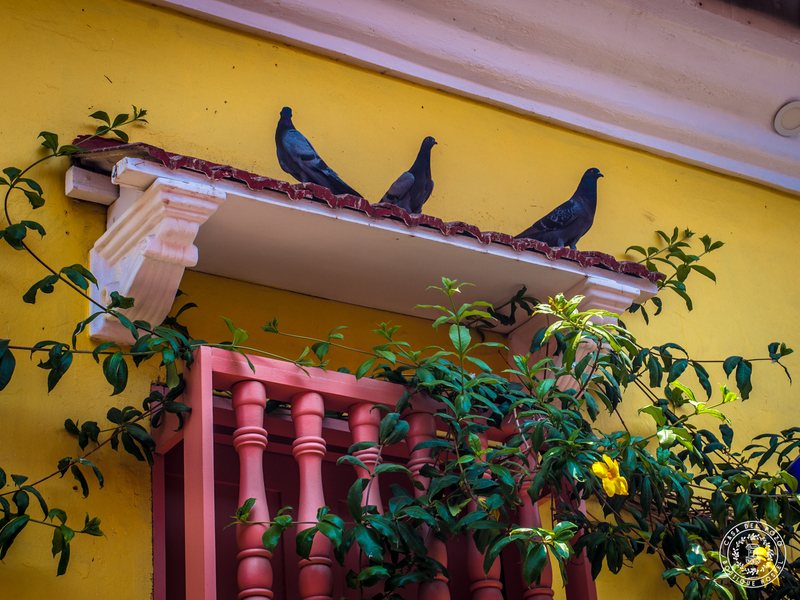 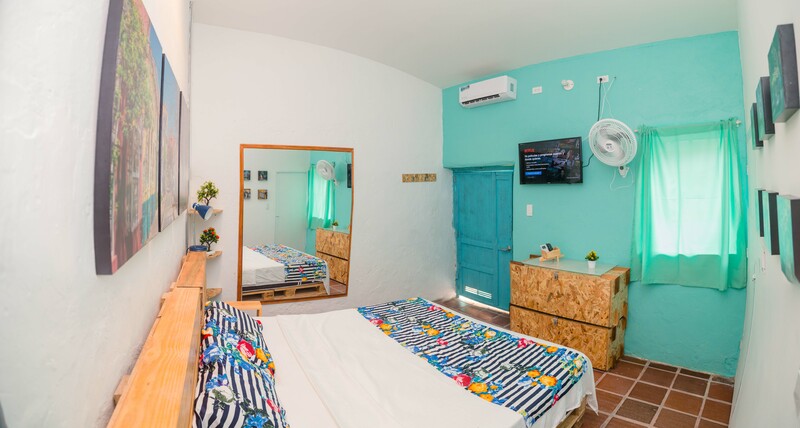 We focus on the details; that’s why our hostel is the perfect place to discover Cartagena de Indias and get lost in its Magic. 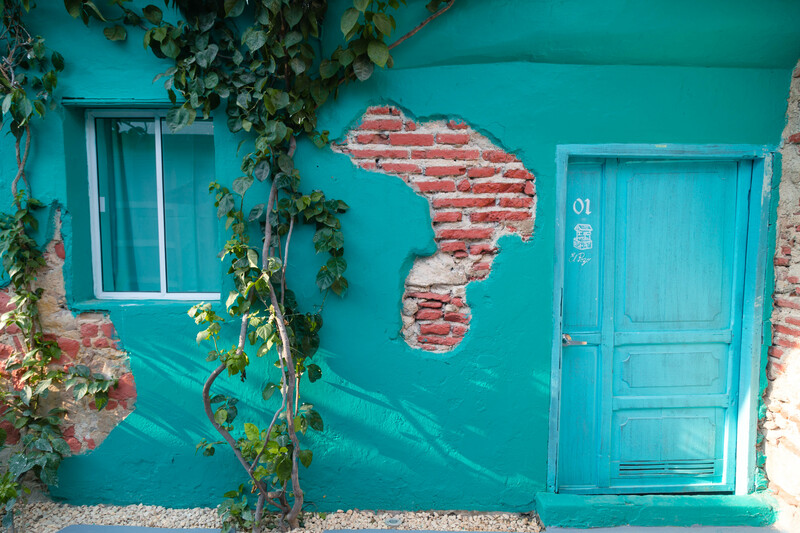 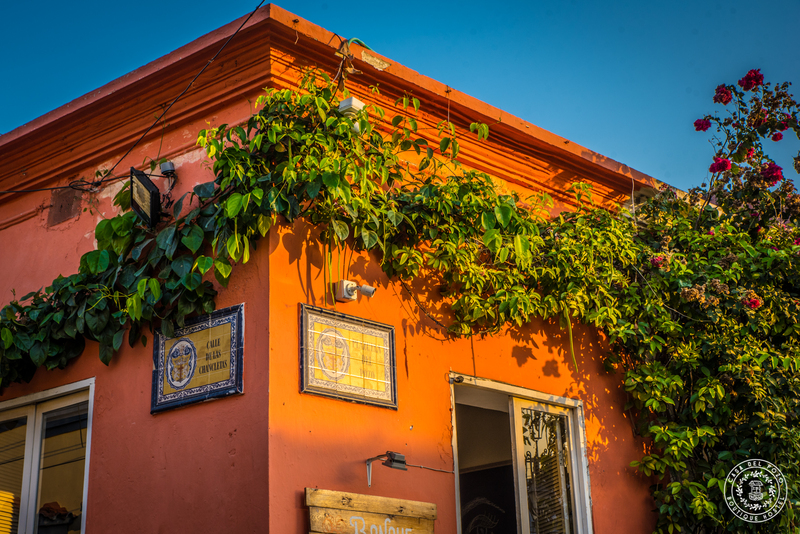 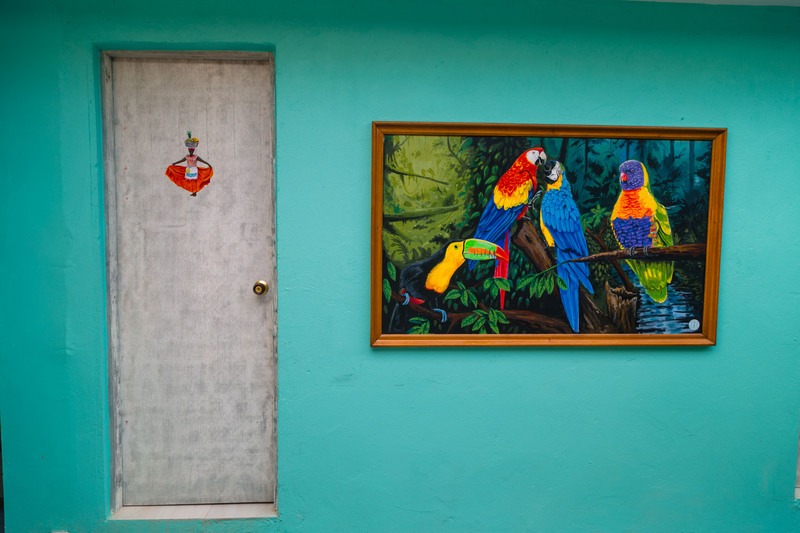 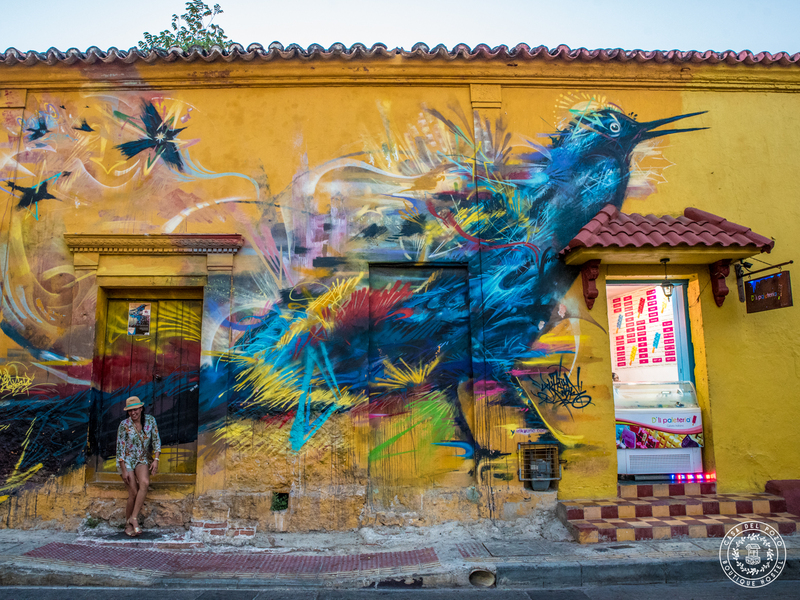 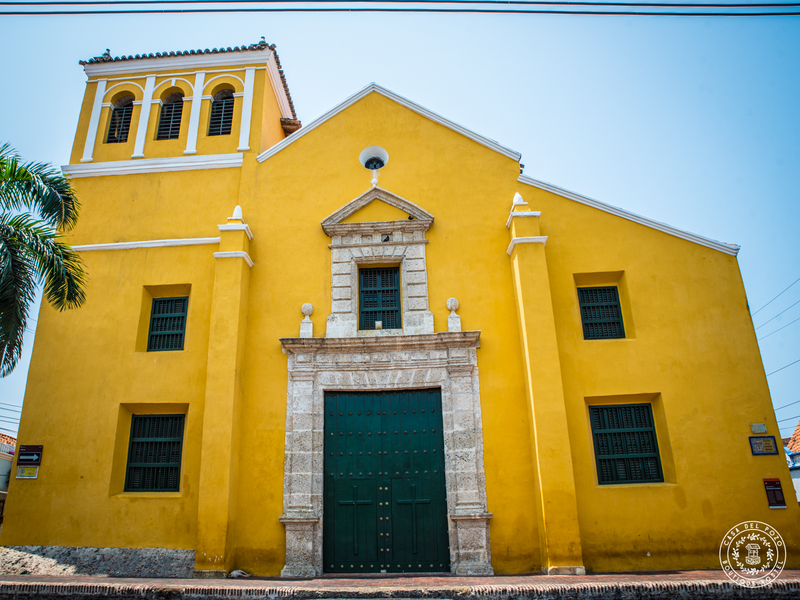 We invite you on a journey into the magical Barrio de Getsemani through the lens of our official photographer Francesco Brundu . 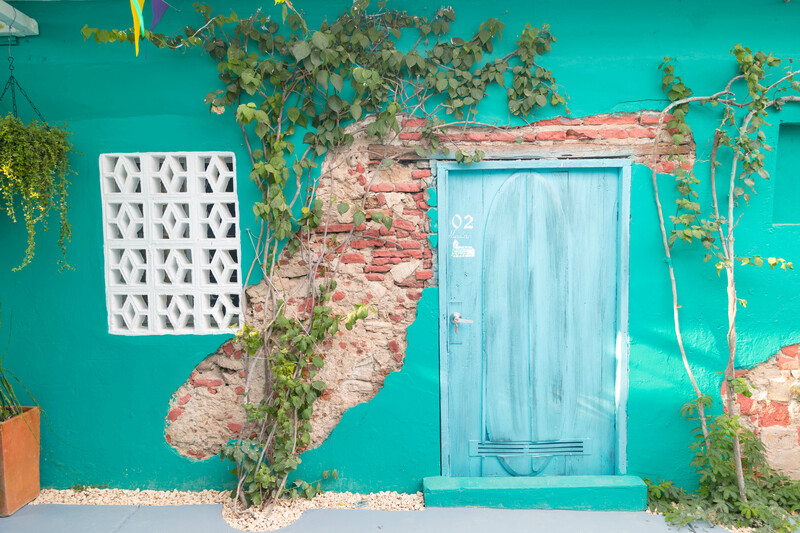 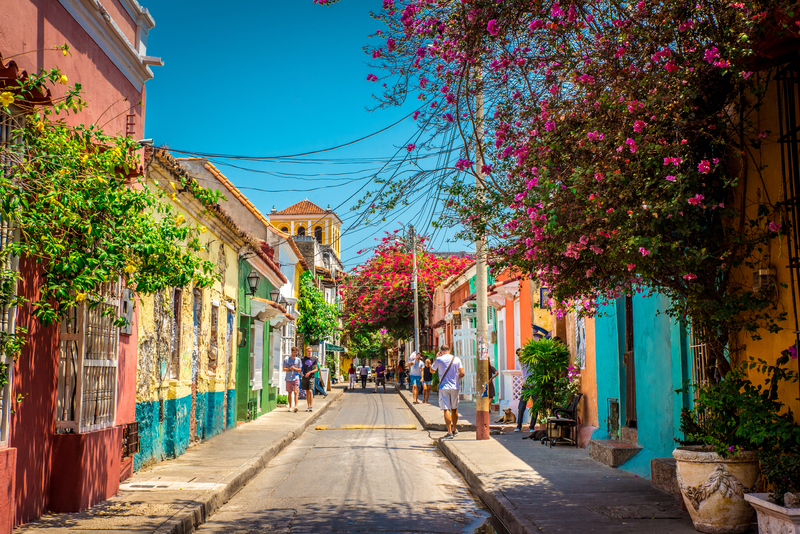 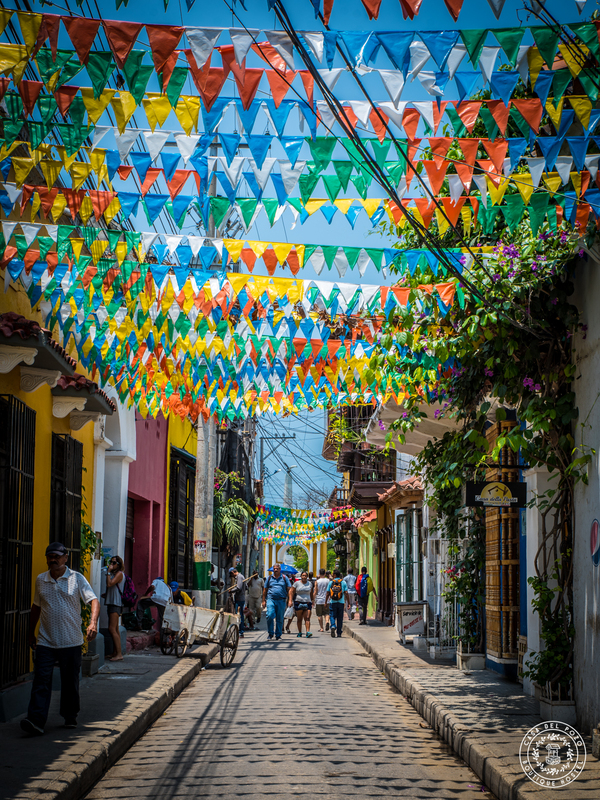 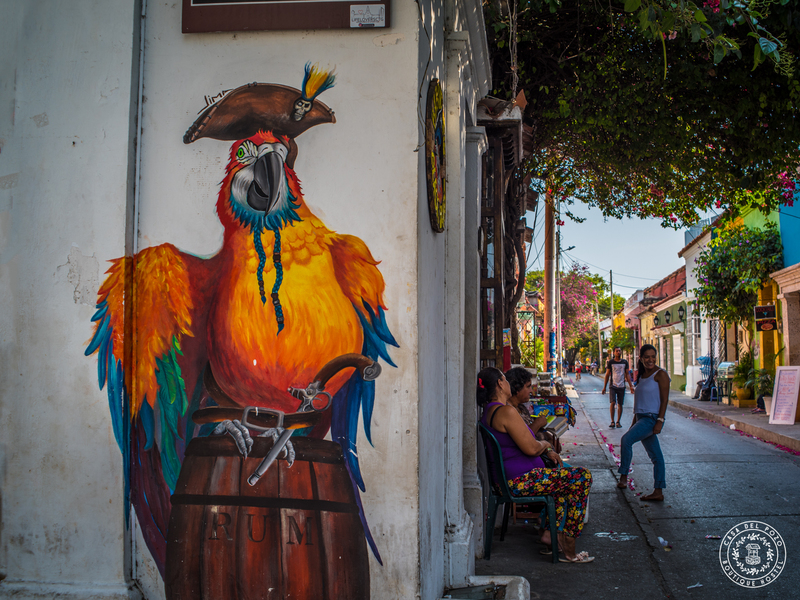 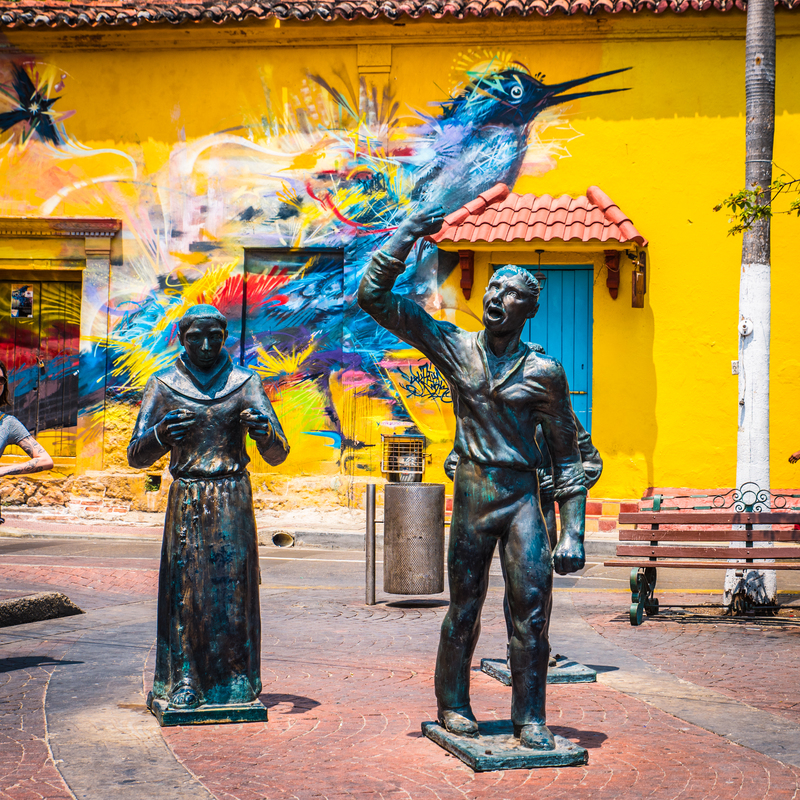 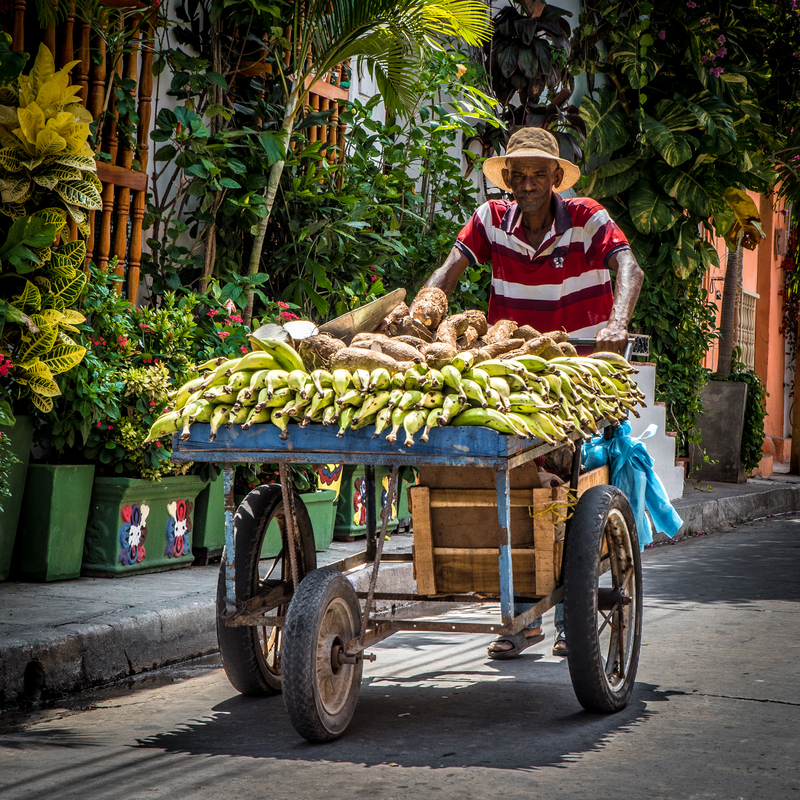 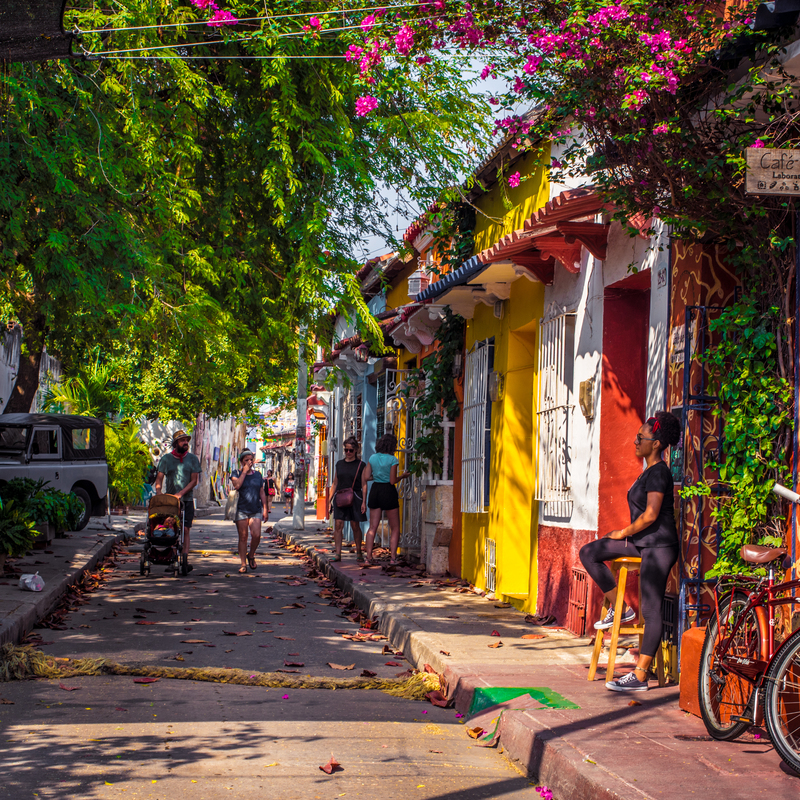 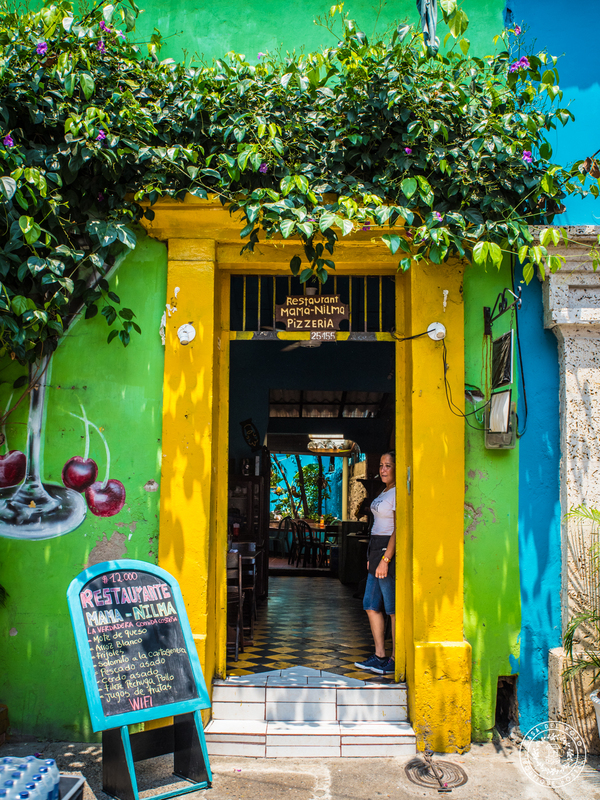 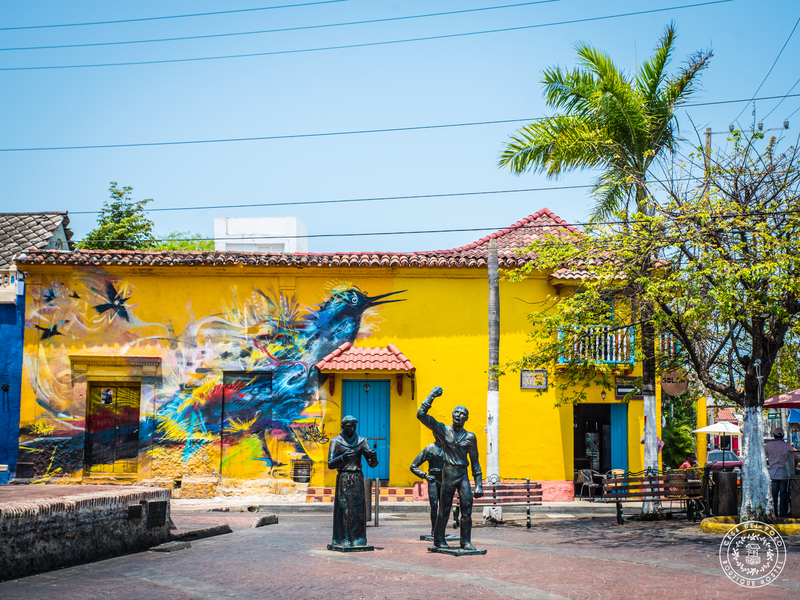 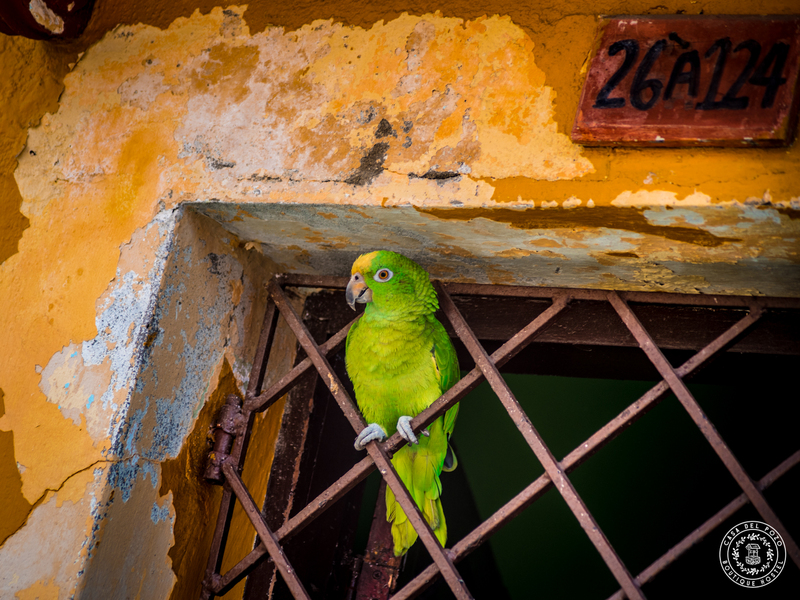 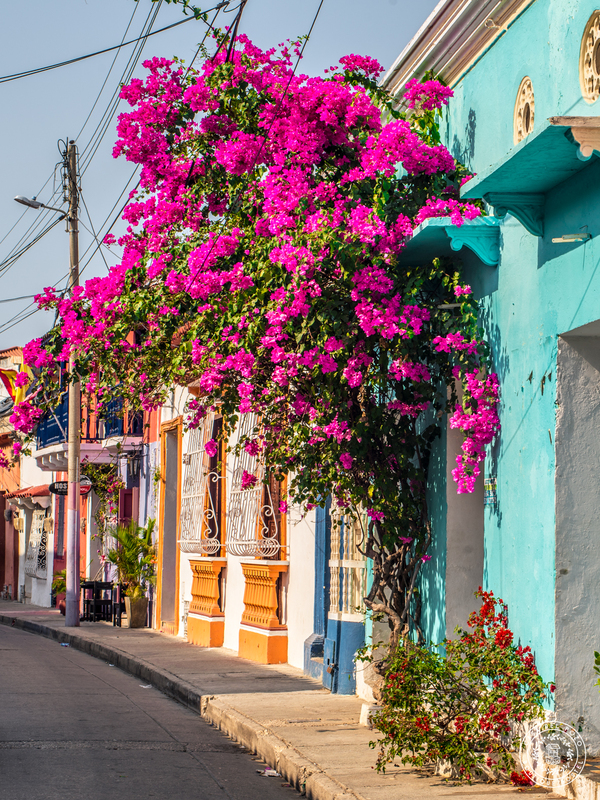 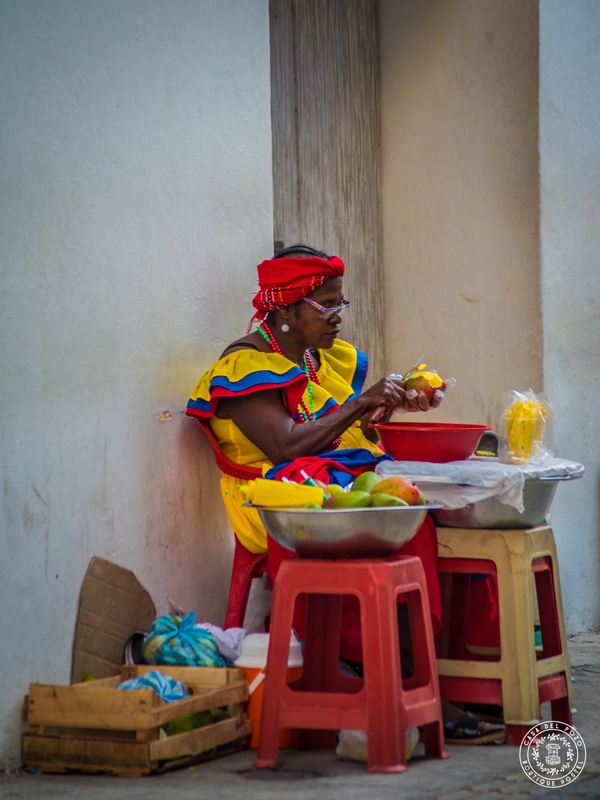 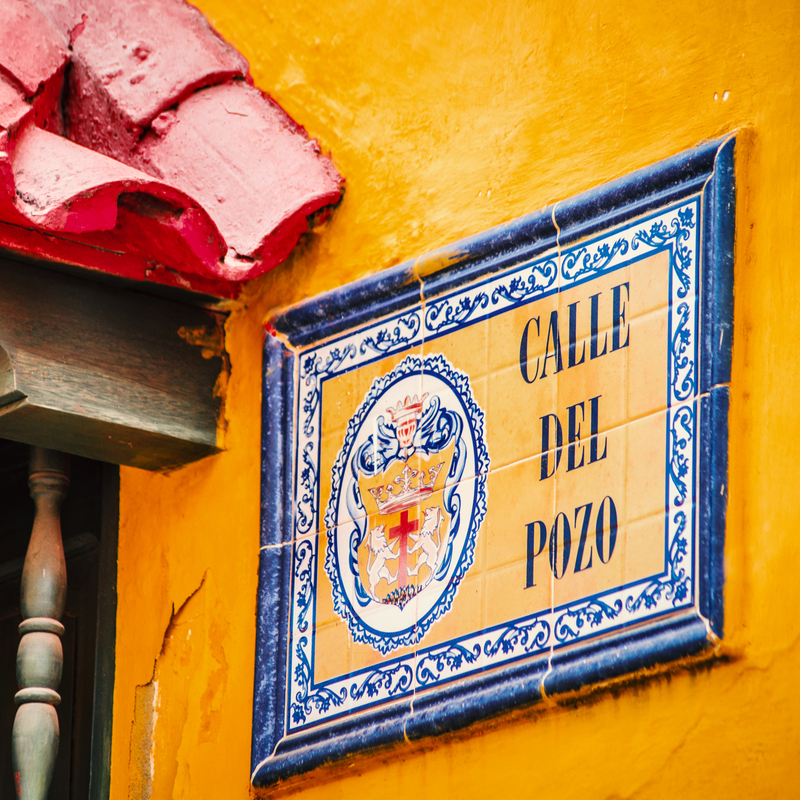 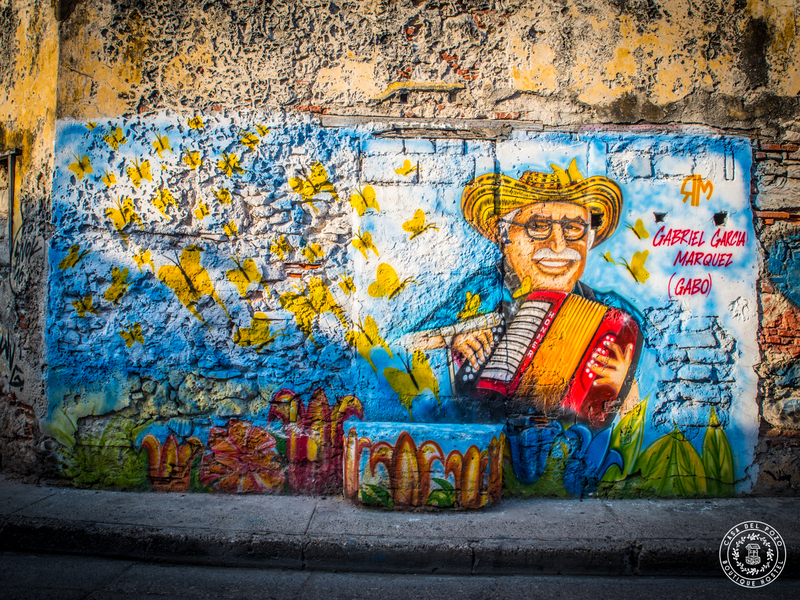 Let yourself be amazed by the stunning beauty of Cartagena de Indias!